THARS Dessert Buffet and Fundraiser Auction at Seattle Mennonite Church on Saturday, April 14 at 6:30 pm. Come enjoy an evening of fabulous desserts and a silent auction to benefit THARS, Trauma Healing and Reconciliation Services in Burundi, Africa. THARS Director David Niyonzima will be on hand to talk about the work THARS does. 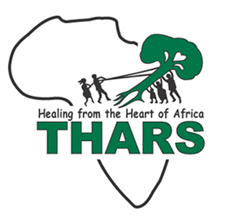 You can see more information about THARS itself on the THARS Burundi website and on the THARS International website. The THARS Center is located roughly 4 miles from Gitega and currently does not have electricity at the center. Recently, they were given an opportunity to bring power lines from the nearest distribution point to this remote place. The cost of the entire project is $12,000. To date donations of $8,000 have come in, leaving a final $4,000 to be raised. Funds from this fundraiser will all go to take electricity to the THARS Center. 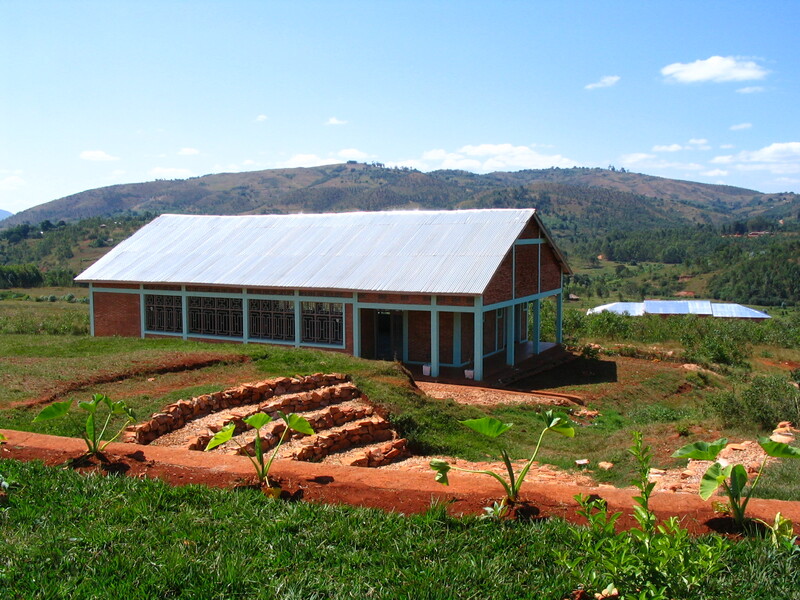 In 2007, several people travelled to Gitega in Burundi to help build the new THARS Center. 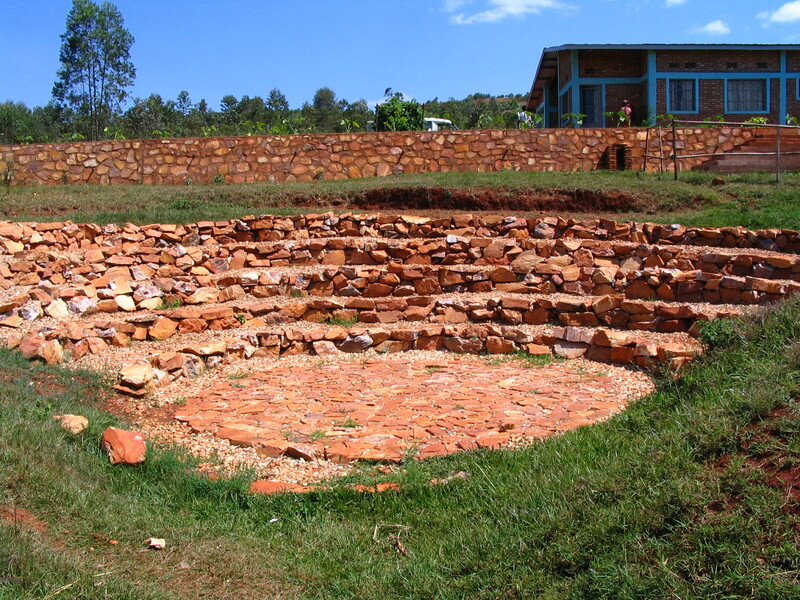 While there, we built an amphitheater and worked on a general meeting room where they teach classes. Donna Eggen, Scott Hayden, John Braun, Patty Federighi, and Lorraine Watson went from North Seattle Friends Church. Since then several buildings have been added to this THARS Center, but they have not had electricity. We are excited to think about electricity finally coming to the THARS Center as it will enable them to increase their ministry in this area.